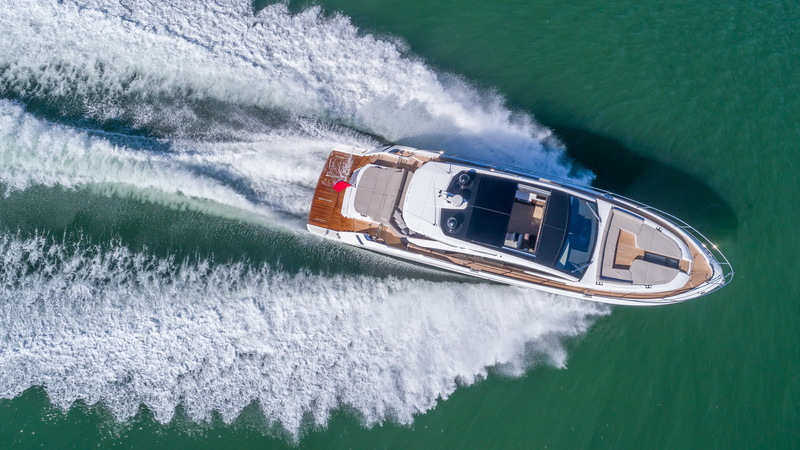 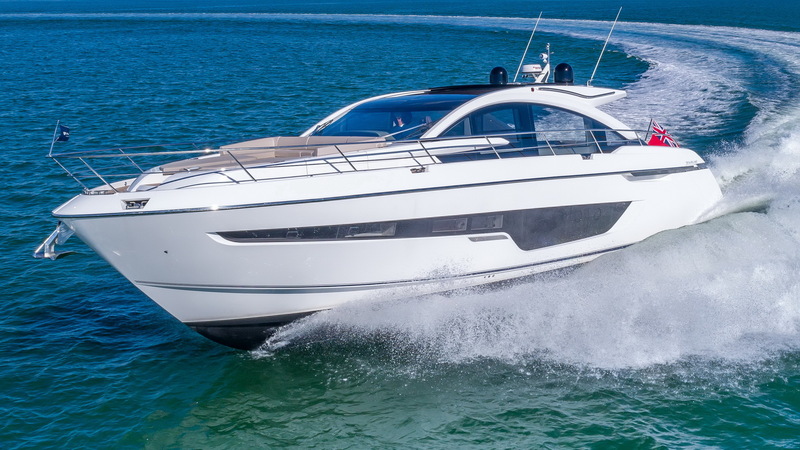 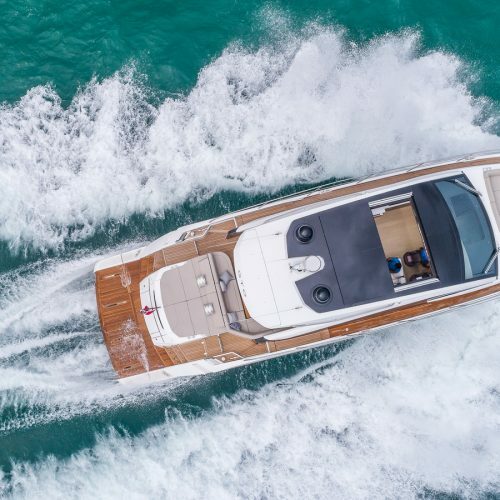 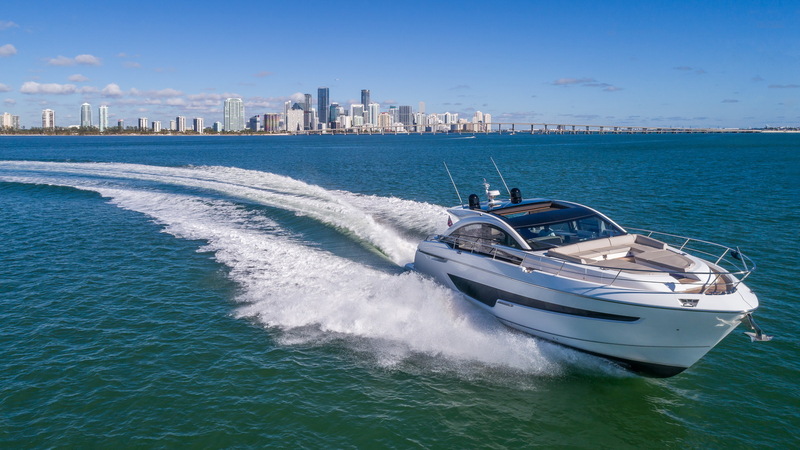 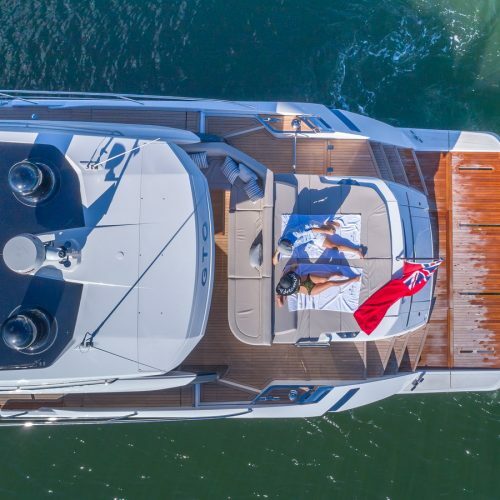 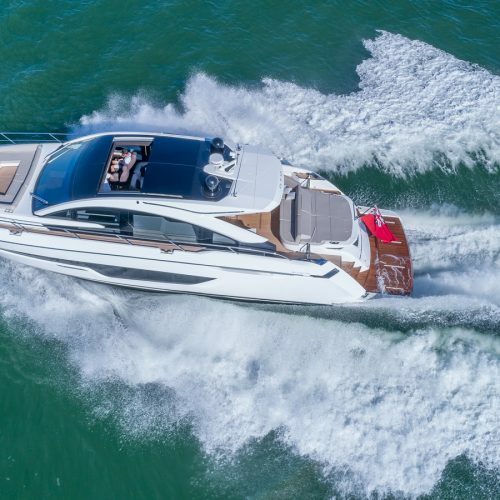 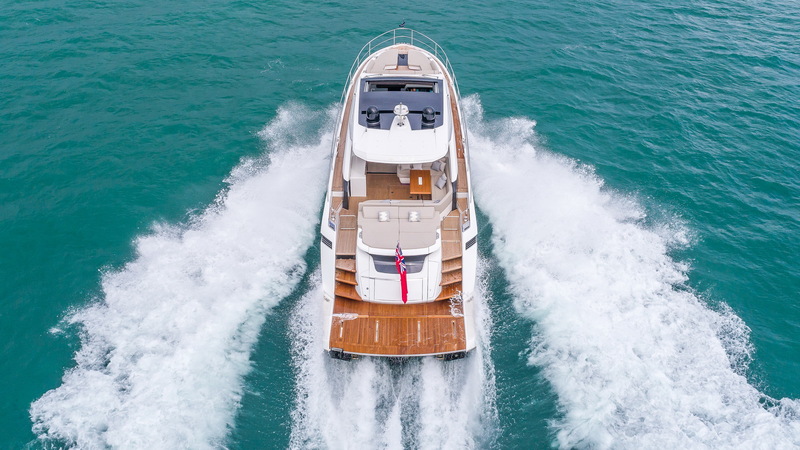 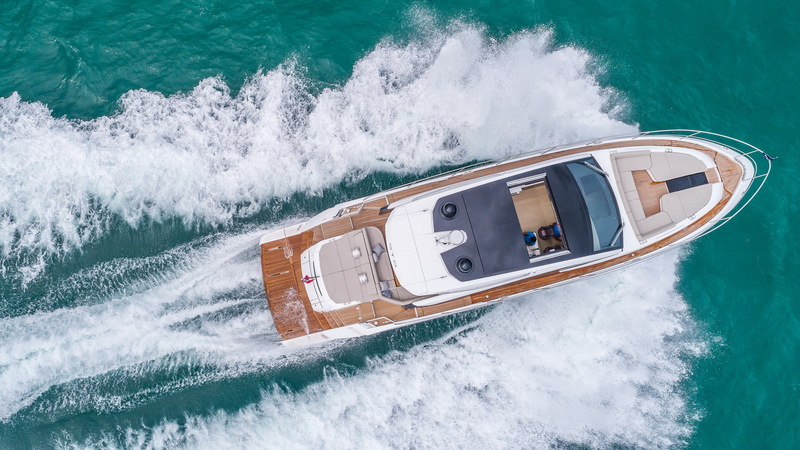 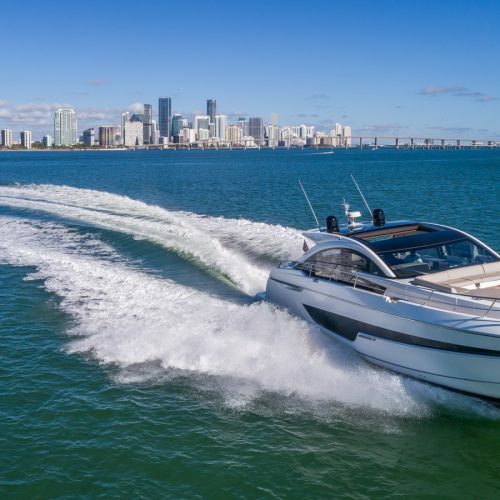 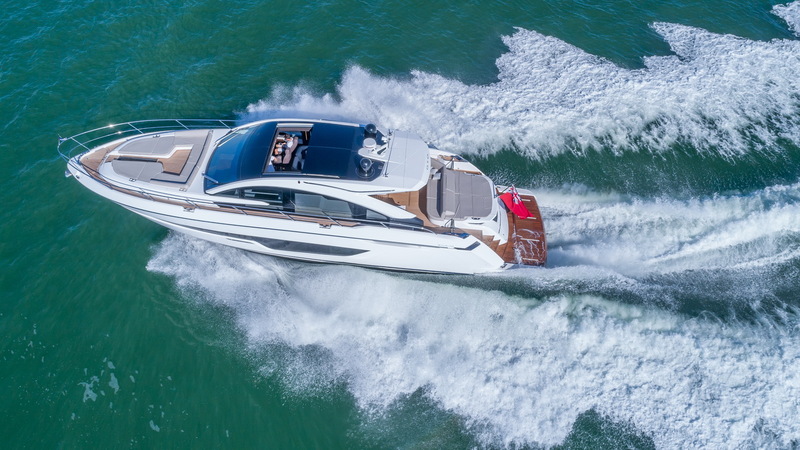 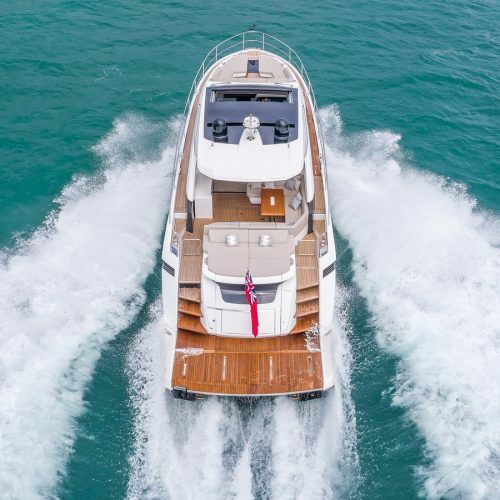 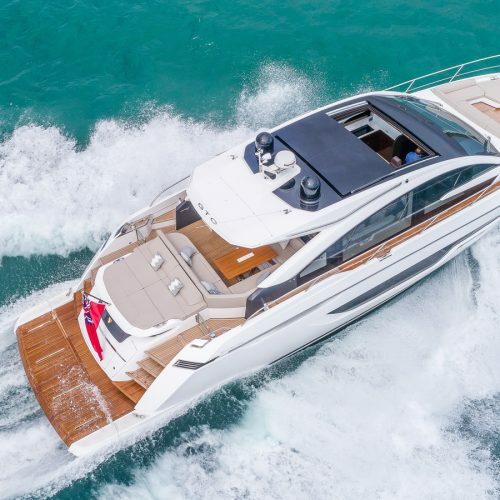 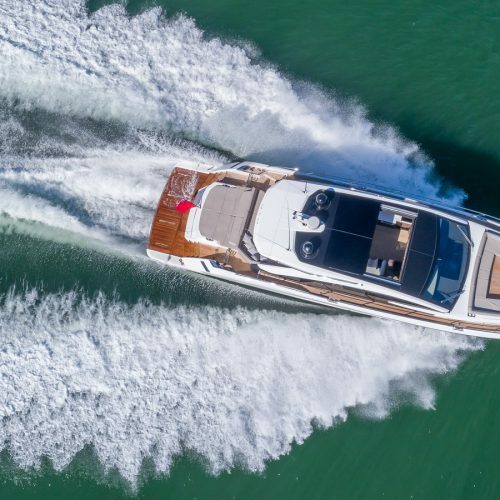 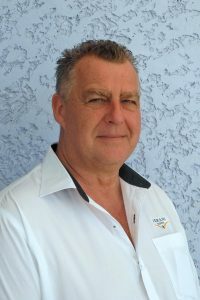 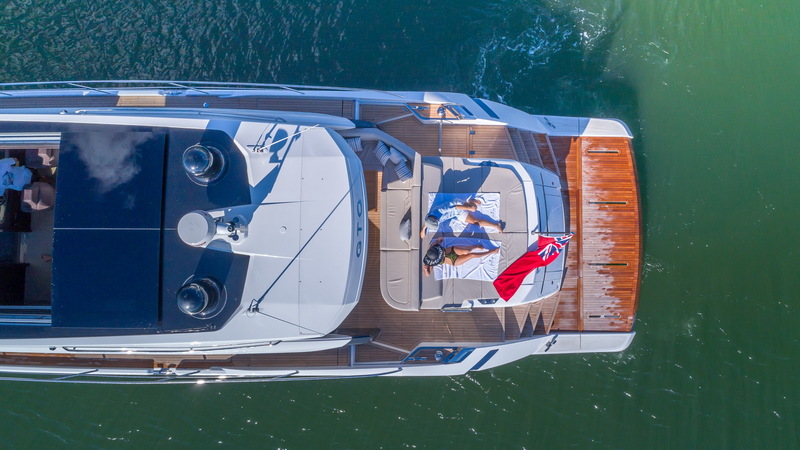 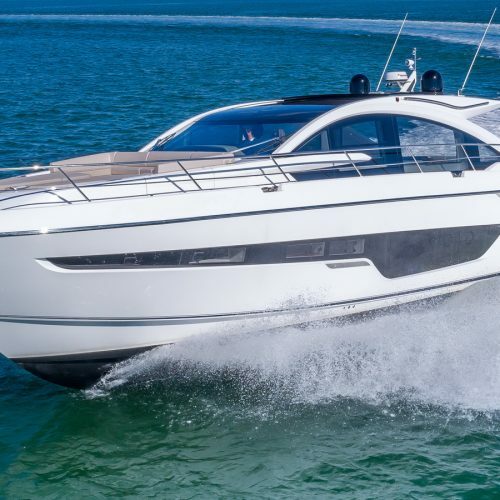 The new Targa 63 GTO is the first Fairline model created by renowned Italian superyacht designer, Alberto Mancini – and in collaboration with Dutch naval architects, Vripack. 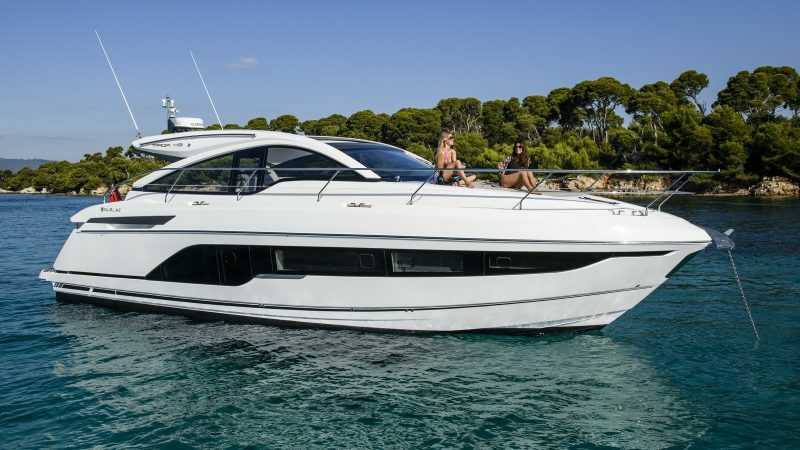 The Targa 63 GTO will be arriving in the summer of 2017. 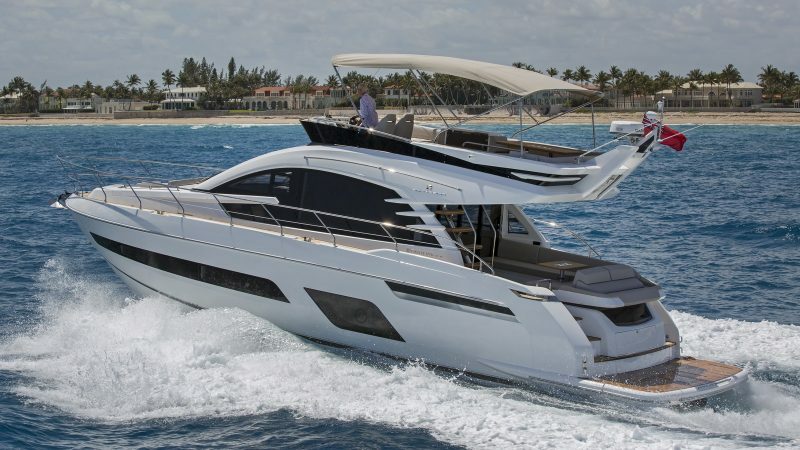 There comes a time to think bigger and enjoy more options, all with stylish ease. 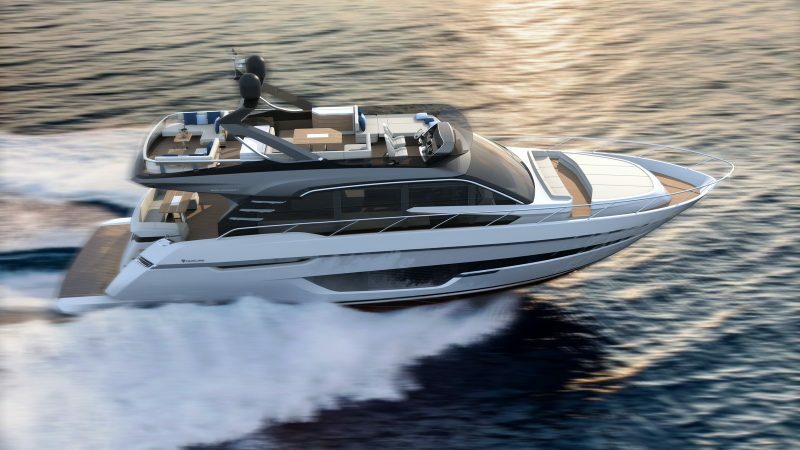 Enter the new Targa 63 GTO. 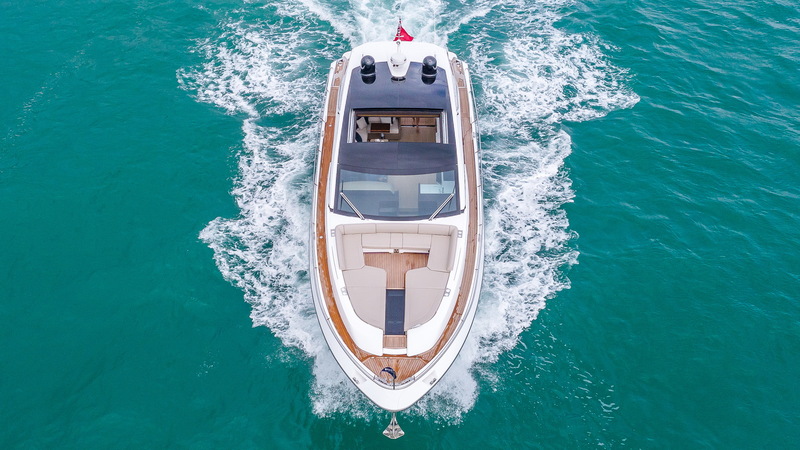 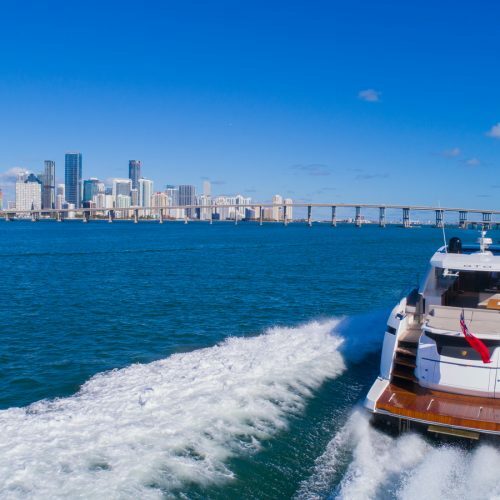 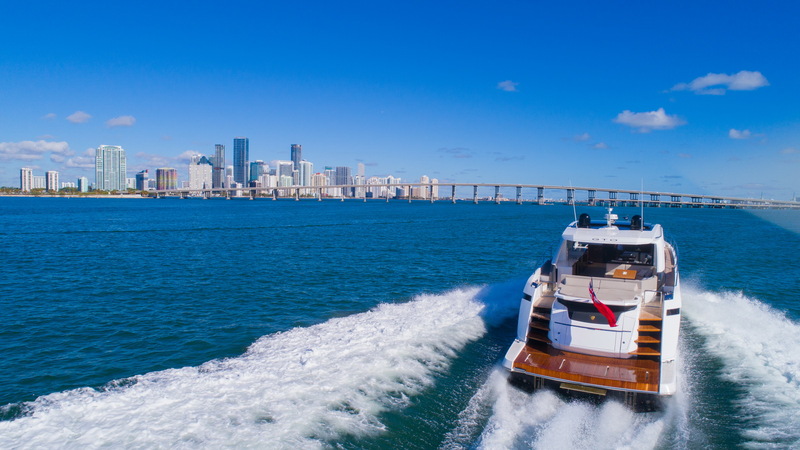 The teaming up with Fairline’s own designers, Mancini’s Italian flair and Vripack’s legendary ingenuity has led to a yacht that’s innovative, versatile, light, bright and achingly stylish. 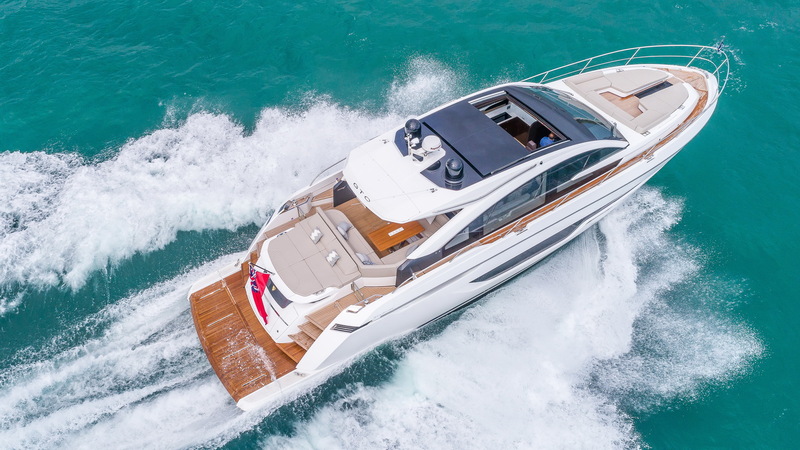 In fact, we not only like to think of the Targa 63 GTO as the flag bearer of Fairline’s design future, but also as testament to the best of British boat building. 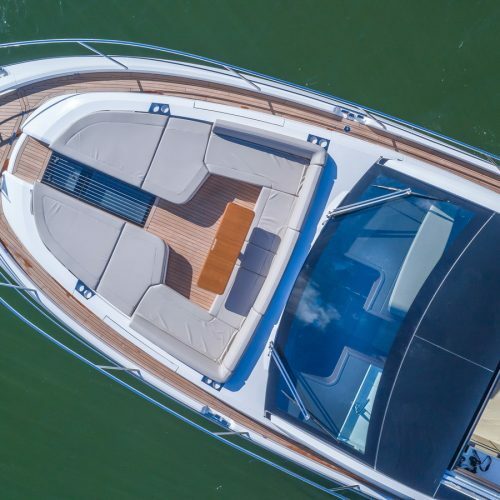 On-board innovations abound, including glazed panoramic roof with a large, sliding sunroof and powered patio doors that disappear through the cockpit floor to give you the benefits of OPEN and GT combined. 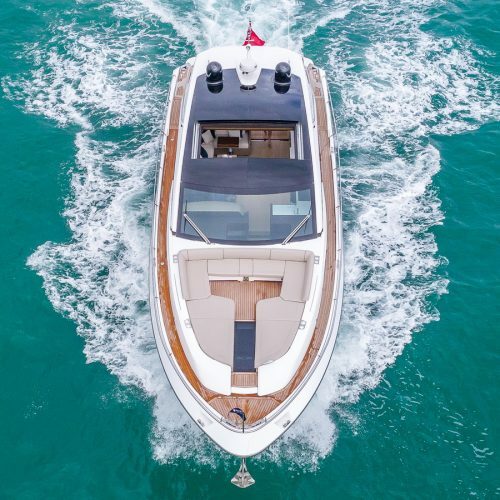 Quite simply, the new Targa 63 GTO is designed to have it all and we can’t wait to meet her. 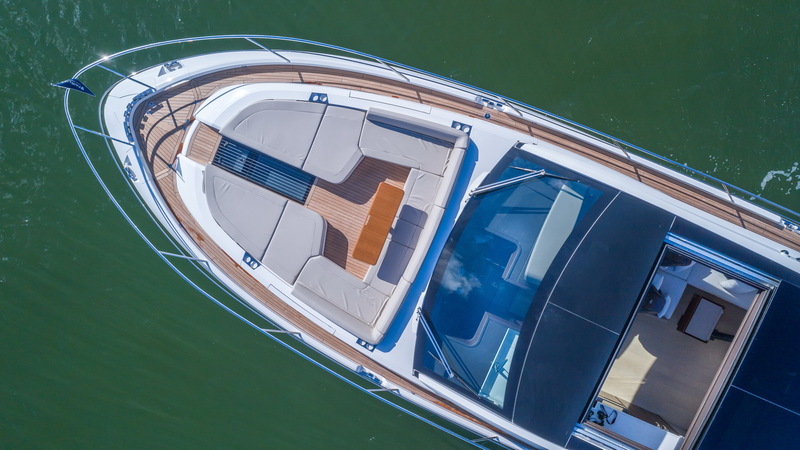 The Targa 63 GTO…arriving in the summer of 2017.